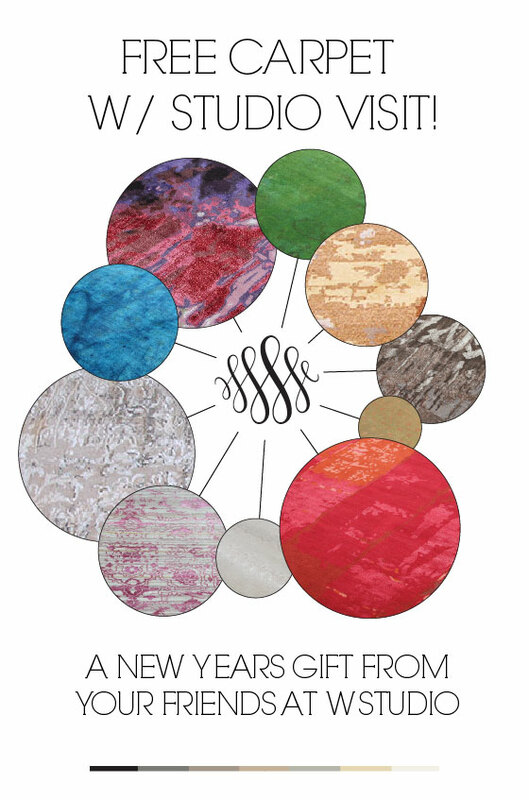 We’re kicking off the New Year with a special promotion exclusive to our associates in the design community. 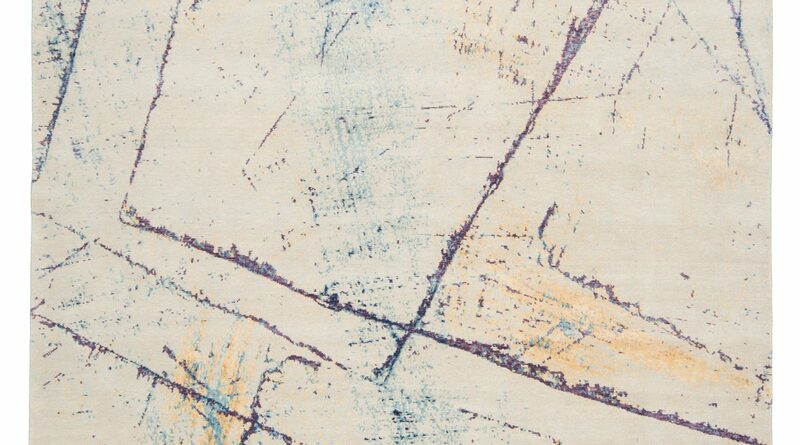 Visit our studio during the month of January to see what we have in store for 2013 and recieve a 2×3 handwoven carpet at no cost! Limited time offer while supplies last. WSTUDIO does not gaurantee the availability of any specific pieces featured as all pieces are one of a kind.